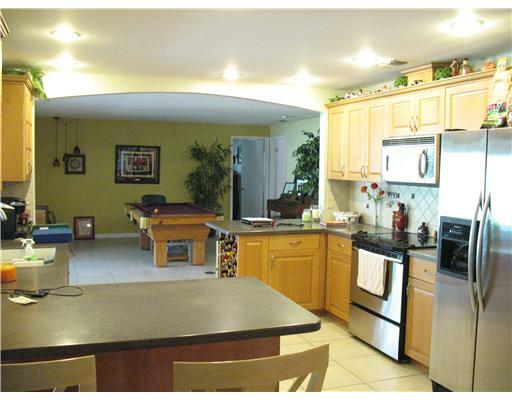 Clearwater FL – This is the one that you’ve been waiting for a 4 bedroom/ 2.5 bath/ 3-car garage Clearwater Homes in a beautifully kept, friendly neighborhood. 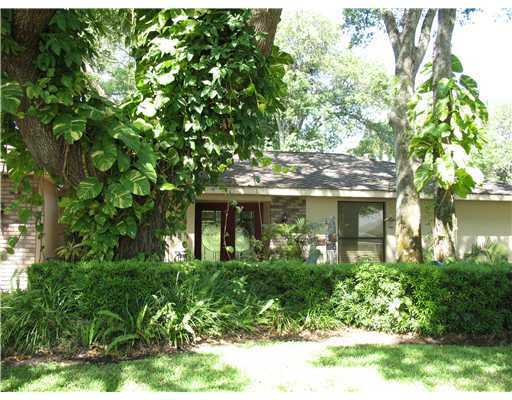 The Clearwater Homes sits on a lovely wooded corner lot. Inside you’ll find a spacious great room floor plan with updated baths, tons of wood cabinets in the kitchen, beautiful wood floors, and a sparkling pool with lanai and pool bath. The list goes on and on, but you’ll have to come and see for yourself. 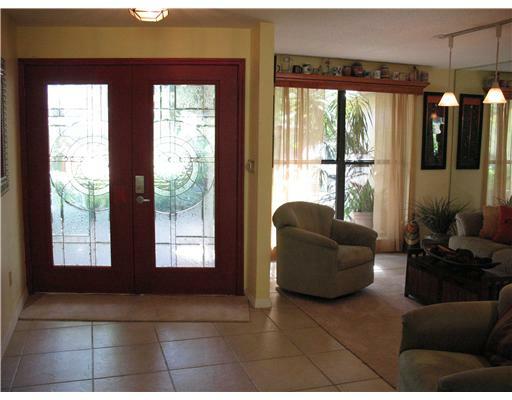 Located close to shopping, the beaches, trails and Brighthouse stadium. 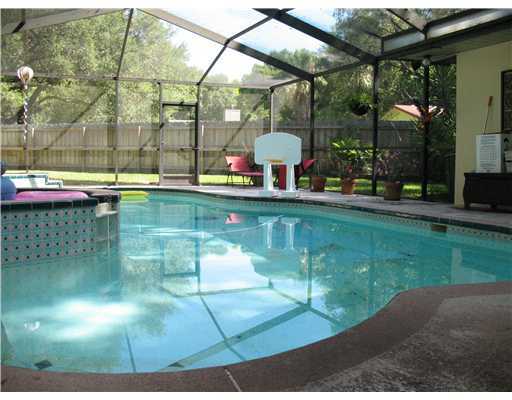 Clearwater FL – Huge price reduction on this unique Tropical Oasis Clearwater FL Homes with pool on over 1/2 acre in desirable central Pinellas!! This inviting 4/2/2+ garage home has many updates & amenities to include newer roof/A/C w/warranty/hot water heater/maple kitchen cabs w/silestone tops, new wood laminate 3 BRs, updated travertine & granite spare bath, wet bar, wood-burning fireplace, skylight, surround sound in/out, inside utility, water softener w/reverse osmosis, shed, new garage door & lanai flooring. 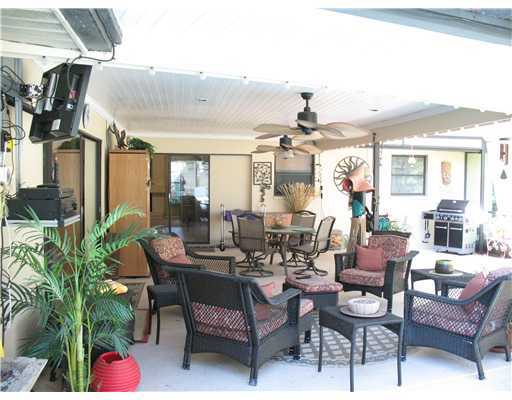 You’ll want to have parties galore in this backyard made for entertaining with a solar-heated pool w/new pump, waterfall, & a 2-tier newer wood deck surrounded by lots of palm, coconut & citrus trees. Bring your boat/RV too–all this and no deed restrictions! 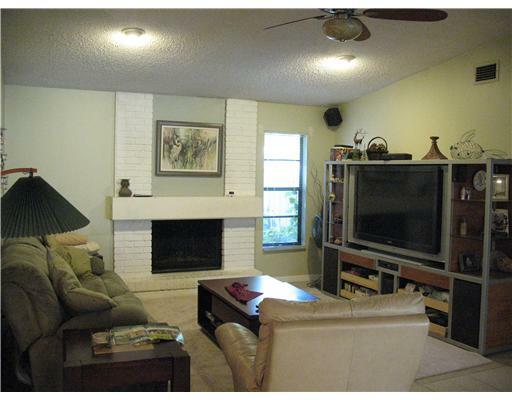 Close to EVERYTHING on a private, dead-end street w/easy commute to Tampa/St. Pete. ?